I am a high school science teacher for 8 years now, but before my career in education I used to work as a marine biologist, doing research for the Marine Biology Section of Ghent University in Belgium. After my PhD about coral reefs, I started working for a small Belgian project dealing with Antarctic marine biodiversity, called BIANZO. I was studying microscopic, benthic (= sea-bottom) nematodes (roundworms) and their quick response on changes in our climate and their polar environment. In order to take the necessary samples for my research, I first joined a large number of fellow scientists on a 3-month sampling campaign on the German RV Polarstern, between November 2006 and Februari 2007. I already wrote a number of blog posts about this campaign, which started in Cape Town (South Africa) and ended in Punta Arenas (Chile). Our ship had to cross turbulent waters to reach the Antarctic continent. At a certain point, we got stuck in the ice, but finally succeeded to reach the Antarctic Peninsula, where I was able to take my samples and where we explored unknown territories. Well, there you have it: that’s more or less the synthesis of this first trip to the southernmost continent. Scientific data point out that global warming in the southern hemisphere is most extreme at the coastal regions of the Antarctic Peninsula. To study the impact of such changes I also had to perform a number of experiments in shallow waters of that area. 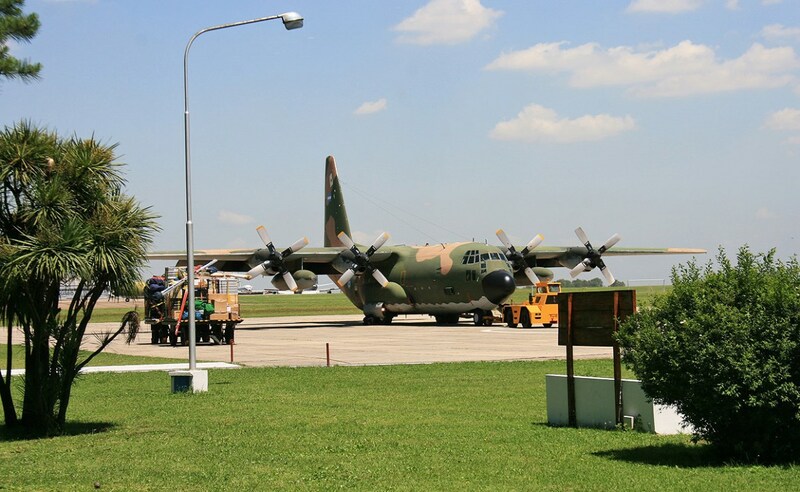 Thanks to our excellent scientific network, I was allowed a few weeks in the Argentine military base Jubany (currently known as Carlini Base), which also hosts a scientific research station lead by Argentine and German scientists. Jubany is located on King George Island, one of the South Shetland Islands and only a few kilometres north of the Antarctic Peninsula. 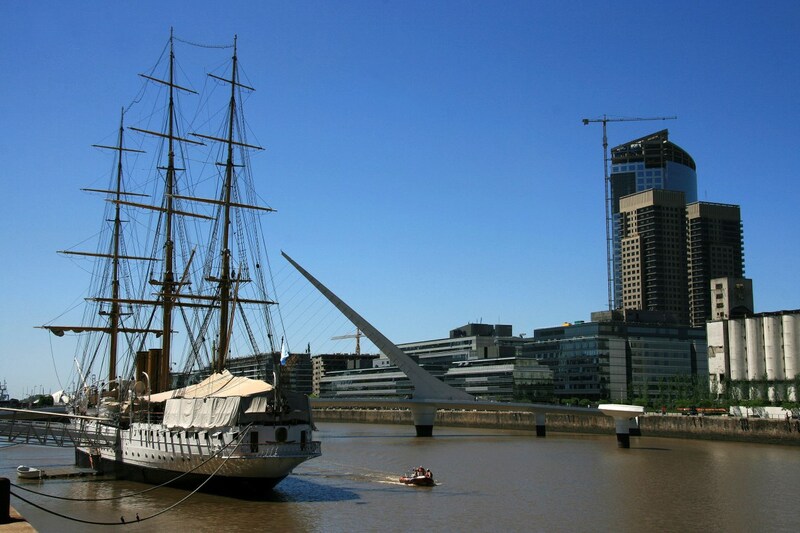 In order to reach this remote island, I first had to fly all the way to Argentina’s beautiful capital: Buenos Aires. Here I was supposed to take a plane to Jubany. That didn’t really work out like we had planned, but that’s a story for another blog post. 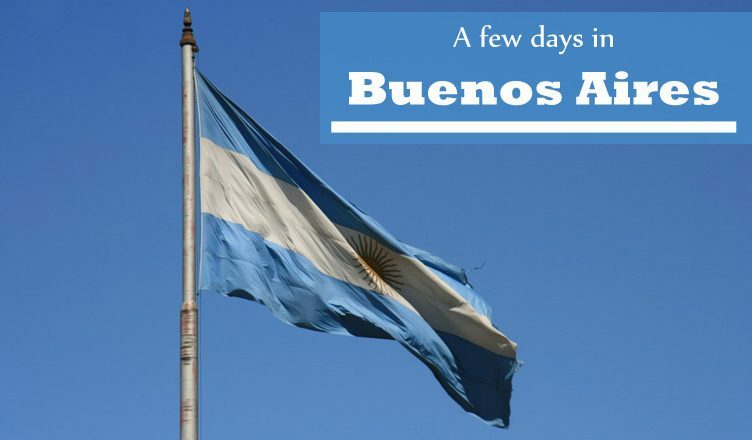 I just want to point out that this is by no means a full-scale travel guide to Buenos Aires. I was much less of a traveler at that time and hadn’t planned anything. 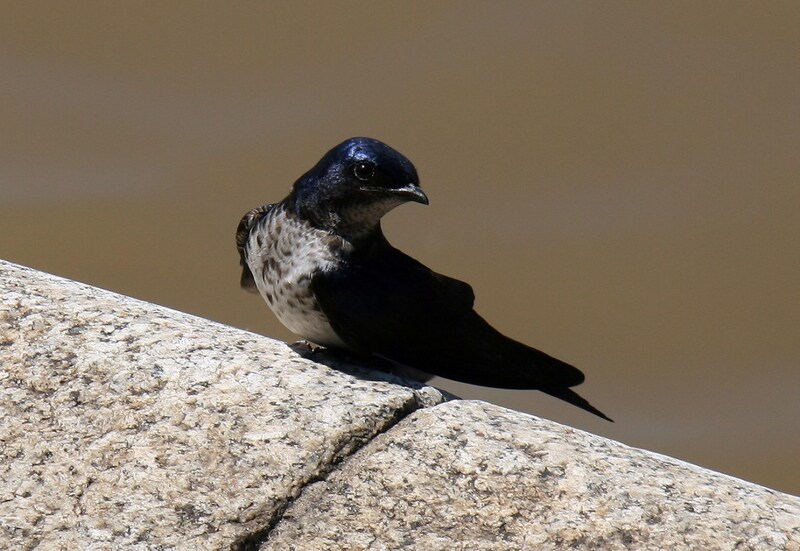 Nevertheless, I think that if this story might at least incite your curiosity for this city. 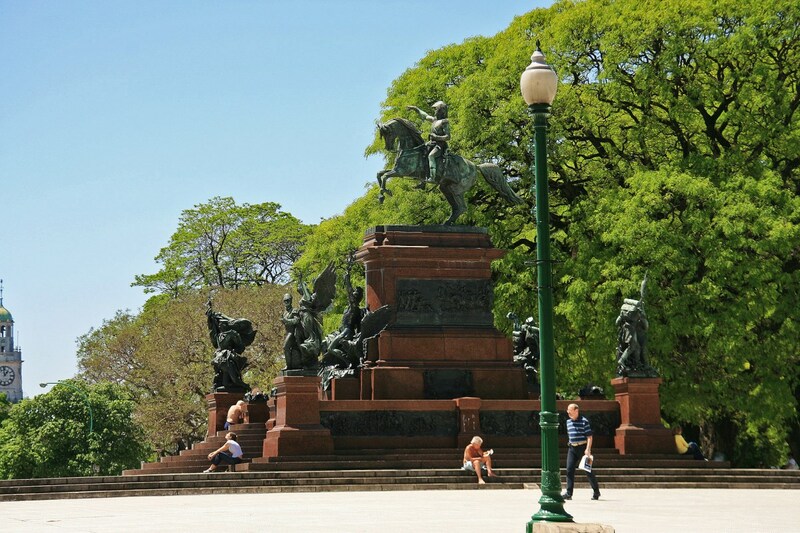 Equestrian statue of José de San Martin in one of the parks. The old harbour (which looks pretty modern in hindsight). 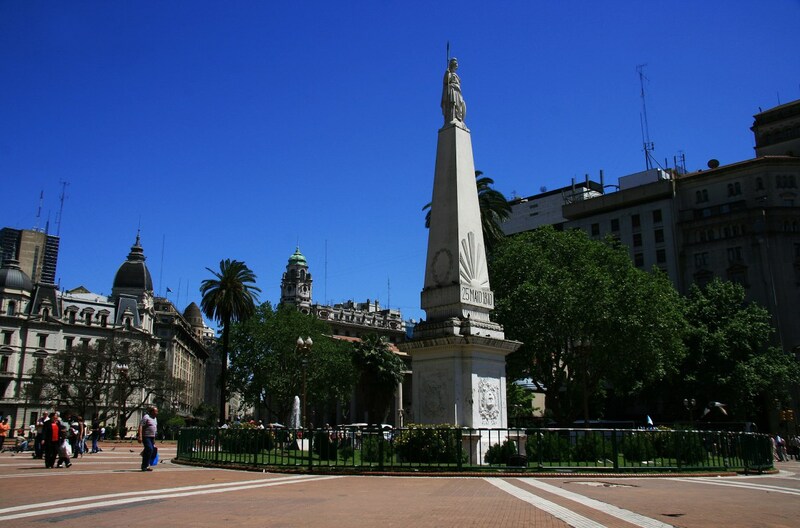 Plaza de Mayo with the Pirámide de Mayo, the oldest national monument in the city (1811). 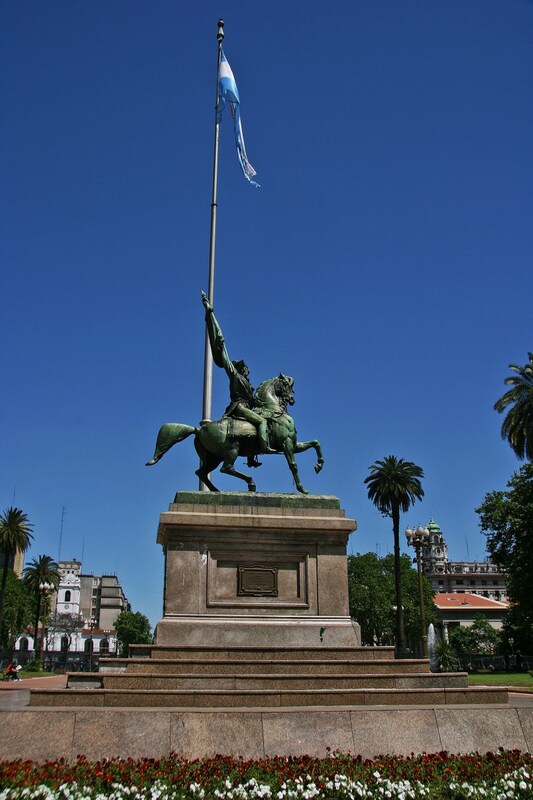 Equestrian monument to General Manuel Belgrano of the square. 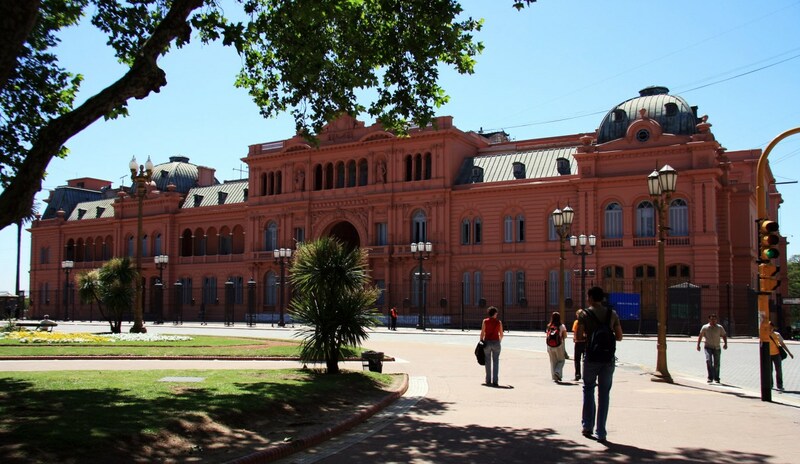 The Casa Rosada, office of the Argentinian president. 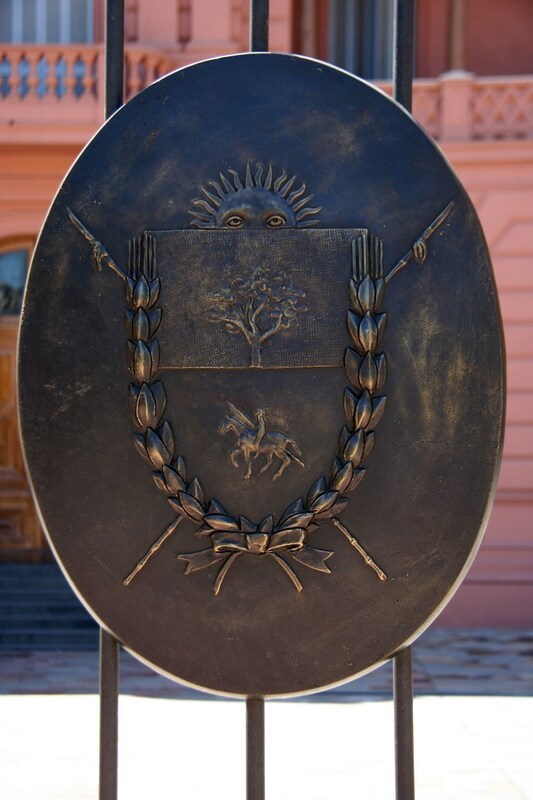 Shield in front of the Casa Rosada. 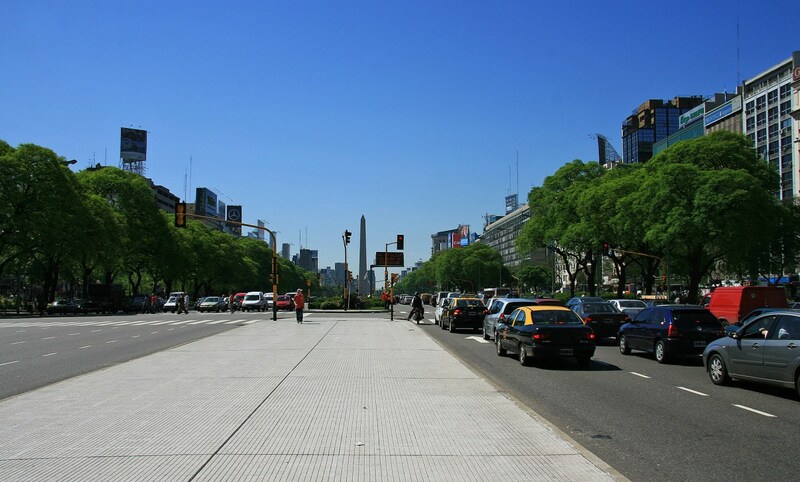 Avenida 9 de Julio, the world’s widest avenue (7+2 lanes in each direction). 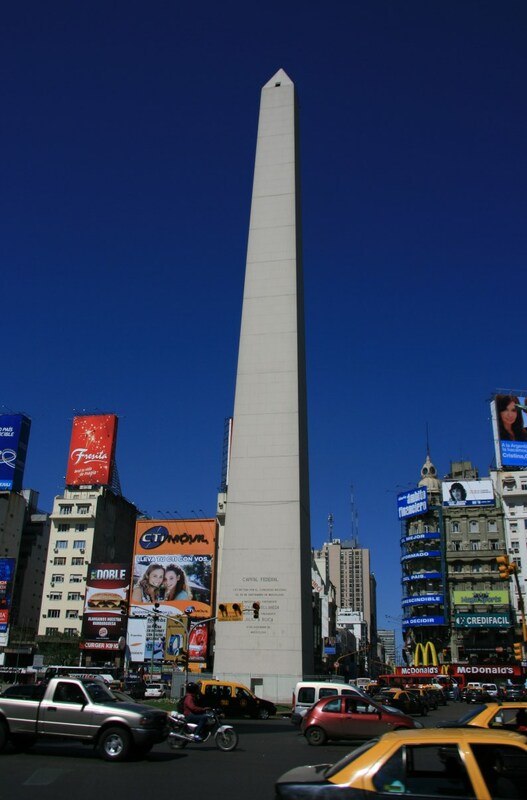 The Obelisk of Buenos Aires on the Plaza de la República, a square on the Avenida 9 de Julio. 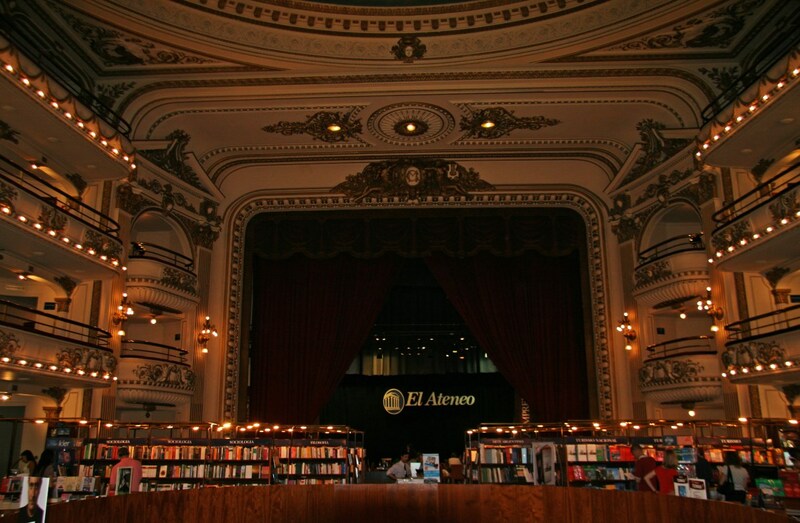 El Ateneo Grand Splendid, one of the most beautiful bookshops in the world! 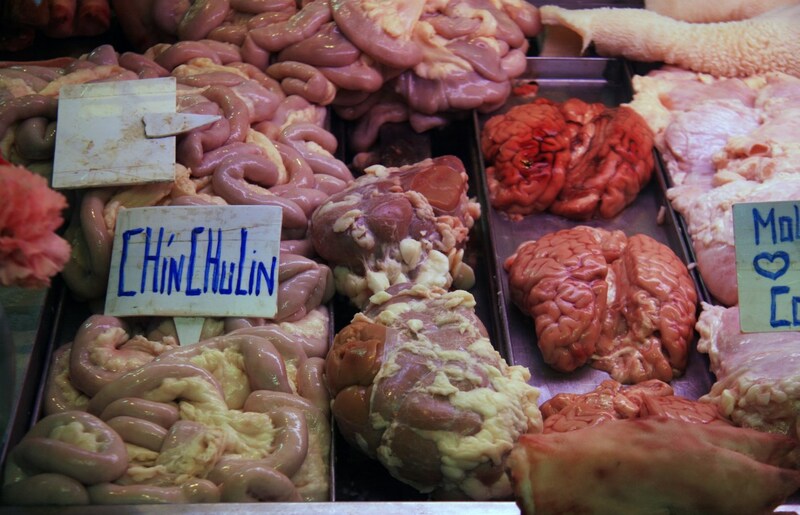 The local butchery has all the necessary ingredients for a perfect assado. 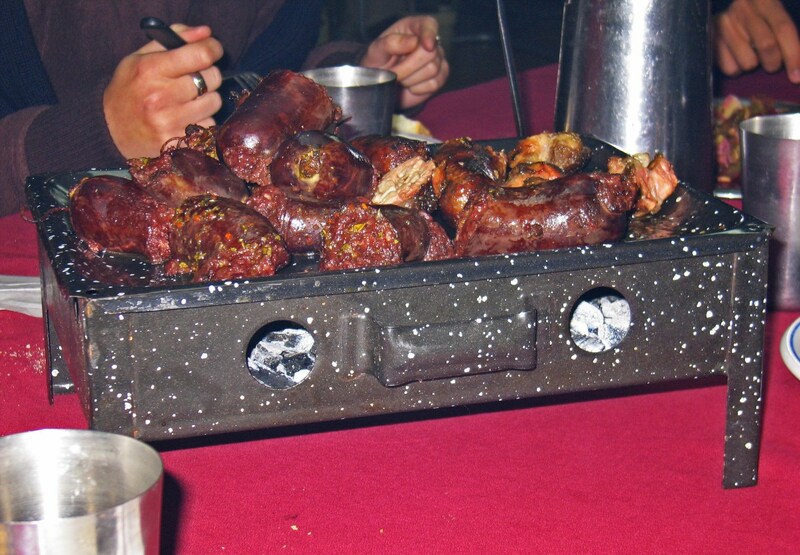 Welcome to Ushuaia. Next destination: Antarctica! Just landed in Rio Gallegos. 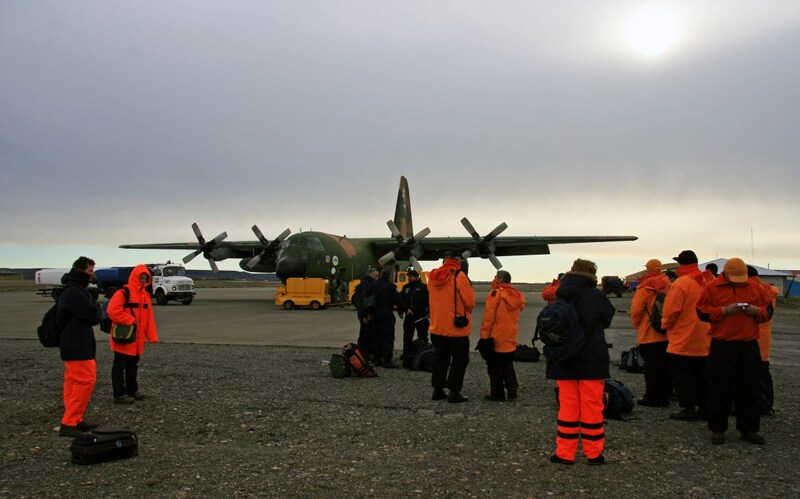 Next time, I will write down the story of my (unexpectedly) extended stay in Marambio, an Argentinian military base on an island east of the the Antarctic Peninsula. It will feature my personal temperature record (in a negative sense), snoring roommates and a handful of fossils. 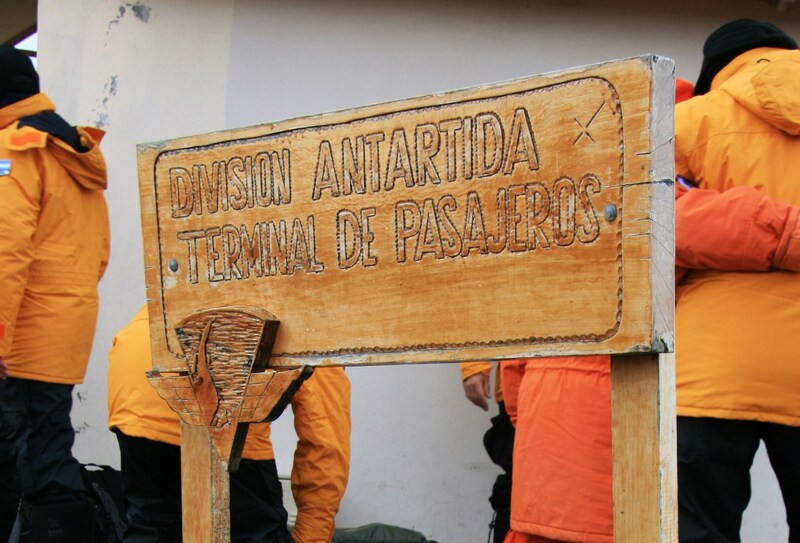 Antarctica (7): Recovering in Chile.